As we previously discussed, we are giving you the top 5 north strand Myrtle Beach golf courses that you should include in your Myrtle Beach golf package. Dye Club at Barefoot, Glen Dornoch, and Tiger’s Eye make up #5 - #3, respectively. We all know you are eagerly wanting to know the top 2, so without further delay, here are the Top 2 North Strand Golf Courses! Tim Cate has #3 on our list with Tiger’s Eye, so it is no surprise that another one of his courses is on this list. Thistle Golf Club is an open, rolling 27-hole complex that can be played in three different 18-hole combinations, depending on whether you are assigned the Cameron, MacKay or Stewart Nines. Regardless, if you have the opportunity to play a third nine during your Myrtle Beach golf trip, take it, as the entire course is not to be missed! The clubhouse is built to resemble an inland Scottish lodge, and as a result it lords over the course in grand fashion and makes for a perfect place to enjoy a drink before or after the round. The top of this list for Myrtle Beach Golf Package courses is due to a change management at Sea Trail Plantation, which has 3 courses. Course architect Willard Byrd is responsible for some of the Myrtle Beach areas more underrated layouts, and recent visitors are starting to give him his due for his efforts at the Byrd Course at Sea Trail Plantation. 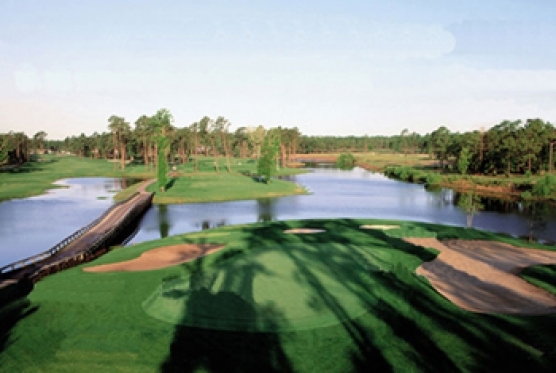 Opened in the fall of 1990, the course winds through coastal forest and around several man-made lakes. At just 6,750 yards from the back tees, it does not torture players with length, which means both shorter and longer golfers will enjoy it. Make any of these courses part of your Myrtle Beach golf package, for your next Myrtle Beach golf vacation. 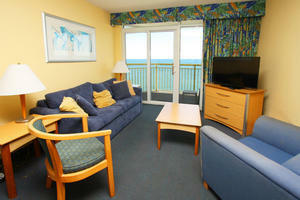 Several of the above are in various packages, or create your own custom Myrtle Beach golf package.